Metal bars, plastic seat & backrest. Folding and lightweight for easier transport. 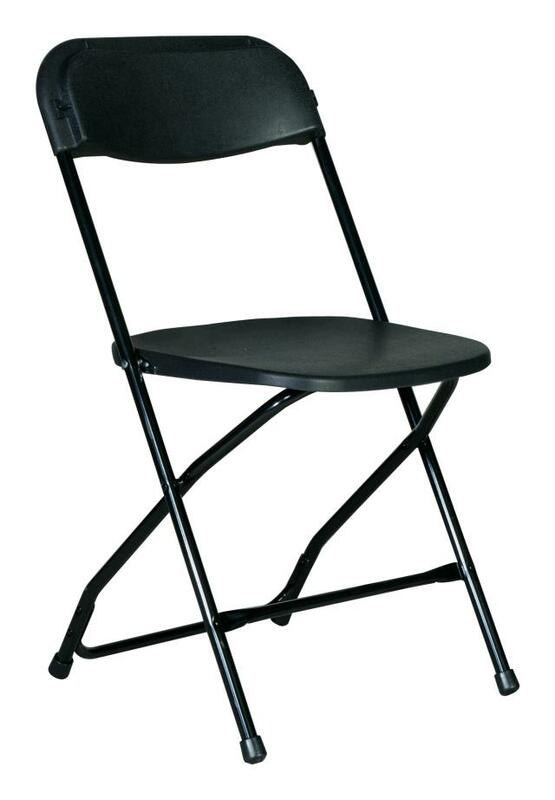 * Please call us for any questions on our black folding chair rentals in Surrey BC, Abbotsford, White Rock, Langley, and Delta.